Tonight At Rascals Live: Three Bands Competing In The Finals Of 97Xposure! Cheer on local artists as they compete for the opening slot at Quad City RockFest and you could even win free tickets to the July 19th show! 97XPOSURE FINALS AT RASCALS LIVE TONIGHT 8PM SHARP! Now it's time for these 3 to impress the crowd... And the judges! And if you're at Rascals Live tonight you could win free tickets to Quad City RockFest! 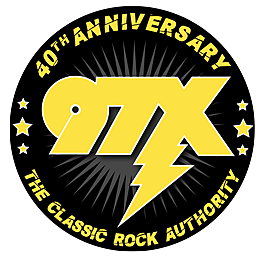 Goose will broadcasting on 97X starting at 7pm.